SUPPORT THE WORK OF THE PAF WITH A TAX DEDUCTIBLE DONATION TO THE CLIMBER OF YOUR CHOICE! 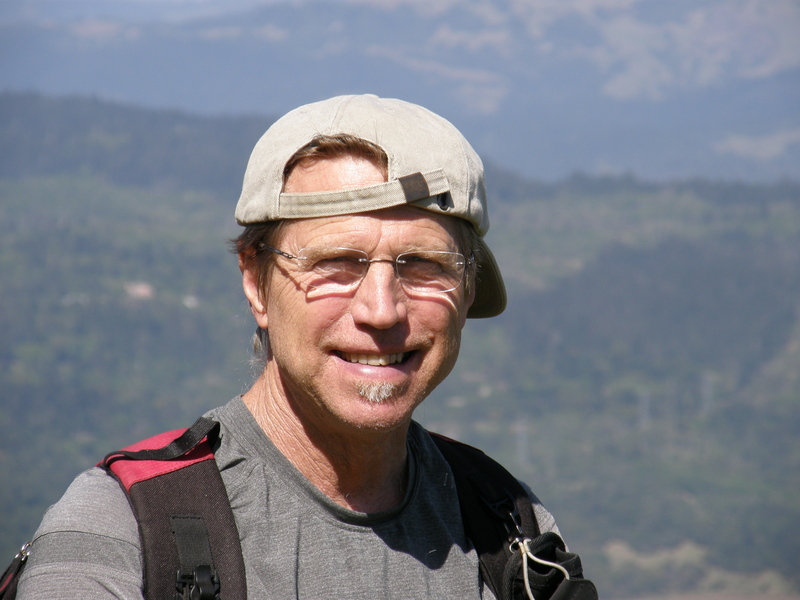 Ken Malik is the co-founder and executive director of the Prostate Awareness Foundation; He is one of the team leaders of this year’s expedition to Mt. Shasta. The question always comes up: Why climb a mountain? The stock response is usually: because it is there. For me it goes much deeper than that. It is a chance to honor the good friends I have lost to cancer over the years. In 2016 alone I lost seven friends to cancer. So I will be honoring their memory in a special ceremony at the summit. I also plan to bring the ashes of two people very dear to me. I attempted to reach the summit of Mt Shasta on the 2012 Cancer Climb and Trek for Prostate Awareness and I came within 600’ of the summit before I turned back due to a bad ankle sprain. On that climb, four of our twelve-member team were able to summit. This is a tough and challenging mountain. This time it would be nice to reach the summit, but I have understood for a long time that it is not so much the destination but the journey that is important. I do feel fortunate that my body at 71 years old is still in good enough shape to mountain climb. I attribute this to my over 21 years of holding my prostate cancer at bay using a strict diet, regular daily exercise and stress management. I feel very lucky to have caught my disease early and be able to stall its progression without the need for conventional intervention. Men and their families need to know that cancer does not have to be the end of a rich and rewarding life. I think it’s incredibly important that organizations like the PAF continue to offer men free, patient driven information about how to take a pro-active approach to prostate health. It’s the main reason I’m climbing once again. Won’t you please support my efforts with a generous tax deductible donation to the PAF? You can support the PAF by making a tax-deductible donations via PayPal using your PayPal account or a credit card using the 'Donate" button below. Thanks for your support. My experience with prostate cancer is two-fold. First, my grandfather had it in his later years of life. Although it did not cause his death it did cause considerable misery from both the treatments and the cancer itself. 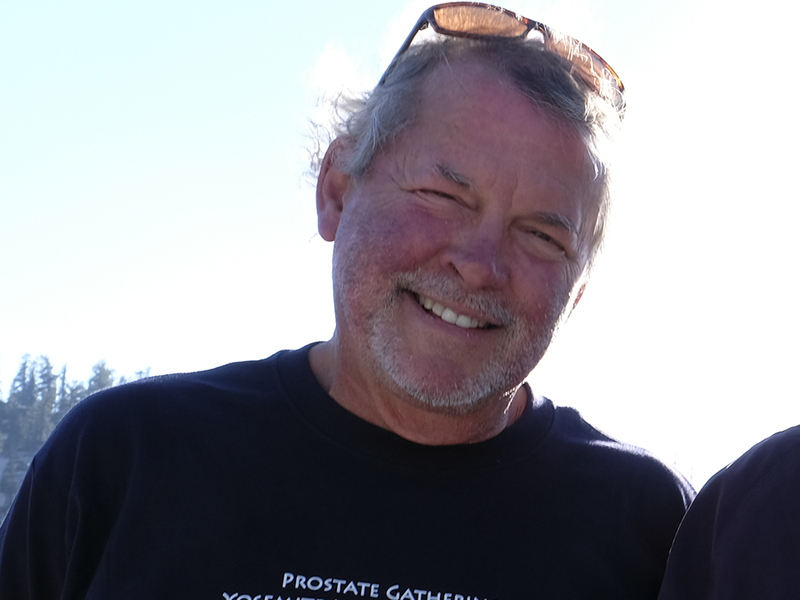 I had my own run in with prostate cancer. I had a high PSA level on a routine exam about 15 years ago, then had a biopsy with the usual unpleasant after effects. Thankfully the biopsy came back negative. I’m afraid to go through that again having read that biopsies can possibly free up otherwise slow growing cancer cells to travel elsewhere in the body. So I have adopted a pro-active approach to my prostate health which includes a prostate friendly diet and increased exercise and hope that will keep any prostate problems at bay. Thank you for supporting my efforts to reach the summit of Mt Shasta. I have never attempted a technical climb on snow and ice before. I look forward to the challenge with some apprehension, and lots of excitement. This will be my 12th Cancer Climb for Prostate Awareness. These climbs are a great way to spread the message. It seems like no family these days goes untouched by cancer. My father and four uncles were diagnosed with cancer. It seems like there’s an epidemic going on. My old high school classmate Ken Malik and I became reacquainted eighteen years ago and he has really given me an education about prostate cancer. As a retiree, I don’t want to become another statistic. With the awareness I have gained about prostate health, I am taking a positive, proactive position in regard to prostate cancer prevention. I believe that awareness and personal action are key elements to prevention, early detection, and the early treatments that save lives. I’m an avid outdoorsman and I’m looking forward to the climb and trek at Mt Shasta. I had never considered myself a mountain climber before I got involved with PAF, but I’m in pretty good shape and this is a great way of giving something back while learning more about how to prevent prostate cancer. I’m up for the challenge and hope you will support my efforts. Thank you in advance for your participation and generous tax deductible donation to the PAF. 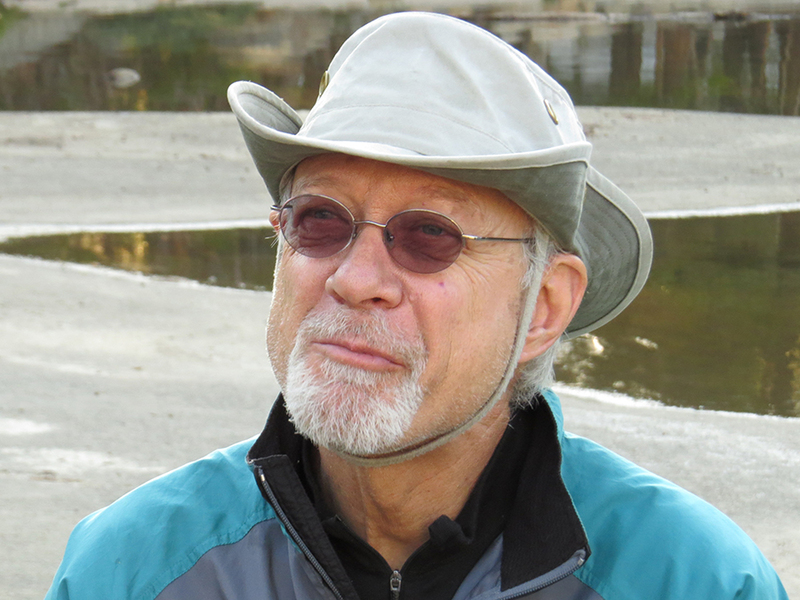 Ralph Lake is a retired engineer and resides in Austin, Texas. He is on the board of directors of the Prostate Awareness Foundation. Ralph has been an avid outdoorsman all his life. 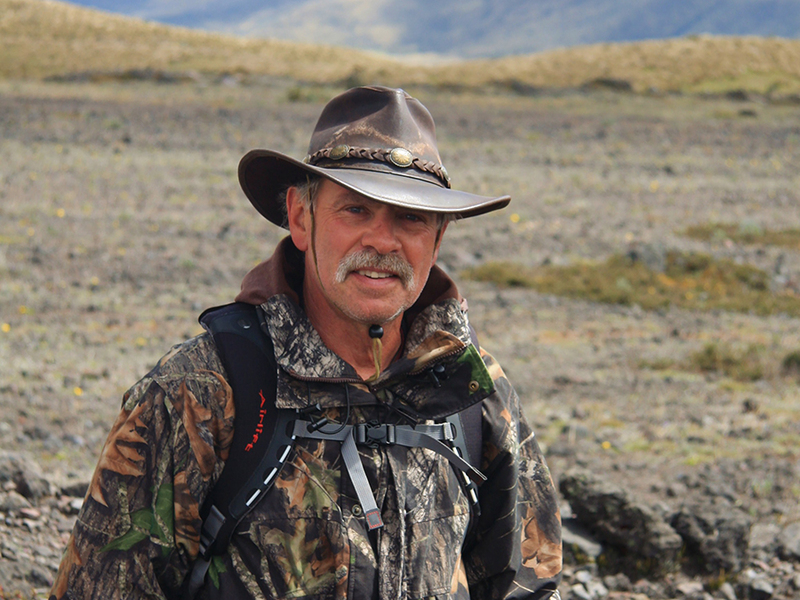 Once again this year, Ralph will be one the expedition leaders. Please support our efforts with a generous tax deductible contribution. To donate by credit card please follow the PayPal prompts or you can donate by check. Thanks for your support. This will be my third Cancer Climb and Trek for Prostate Awareness expedition. I’ve been part of the Yosemite and Mt Baker expedition in the past and have enjoyed these fundraising expeditions immensely. It’s wonderful to become closer friends with men who have helped me by sharing their experiences with prostate cancer, and to have the chance to enjoy the outdoors and physical exertion with them. Like most other men who are PAF members, I’ve adopted a whole foods, plant based diet, along with exercise and stress reduction, to control my early-stage prostate cancer- steps which have been validated by medical research. Based on my recent MRI and declining PSA, and my urologist stating that another biopsy is optional, I believe I will never need surgery or radiation treatment so long as I continue to follow this PAF protocol. This won’t be hard to do, since by following it I feel years younger and have experienced other physical benefits. 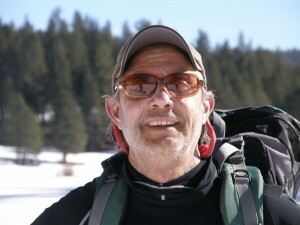 Please support my efforts for the Prostate Awareness Foundation on the Mt Shasta expedition this July with a generous, tax deductible contribution. It’s the primary fundraiser for the PAF this year. The PAF’s free information, referral and support program is uniquely valuable to men with prostate issues. Having access to cutting edge, patient driven information and the support and shared experiences of other men have both been indispensable in getting me to this peaceful and healthy point in my life. It can work for you or a loved one as well! Dave is a retired U.S. Postal Service employee and active in the effort to curb global warming. After I was diagnosed with early stage prostate cancer in late 2010 I set out to learn as much as I could about this disease, and what I could do to improve my chances of survival. Luckily I found the Prostate Awareness Foundation and started attending their monthly support group meetings in San Francisco and Santa Rosa. Not only do they bring in expert speakers and have a wealth of information to share, I could also get answers to my questions and get a new perspective. Plus, here was a bunch of guys just like me, many of whom had been living with prostate cancer for years, and who hike and climb mountains! This certainly impressed me, and now I’m happy to join them on local hikes and I have committed to do the Mt. Shasta expedition as a member of the trekking team. What a great bunch of people taking charge of their own health and helping others to do the same. I would like to encourage you to help support the Prostate Awareness Foundation and my efforts with a generous, tax deductible contribution. Please provide your support and enthusiasm for our expedition to Mt Shasta. All donations are tax deductible. To donate by credit card on my behalf please follow the PayPal prompts. If you would like to send a check please send to PAF, PO Box # 2934, Santa Rosa, CA 95409. I’m an eight year veteran of prostate cancer. I’m happy to report that my prostate cancer has not progressed. In fact my latest biopsy conducted at UCSF Medical Center could not provide a Gleason score as my tumors were undetectable. I feel fortunate that I was diagnosed with an early stage cancer before it had a chance to progress. This gave me a chance to adopt the PAF recommendations on how to take a pro-active approach to dealing with prostate cancer. I eat a plant based diet along with vitamins and supplements. I can credit these serious lifestyle changes with this good biopsy news! I have a partial knee replacement in both my knees. But a sensible exercise program allows me to continue my active lifestyle. 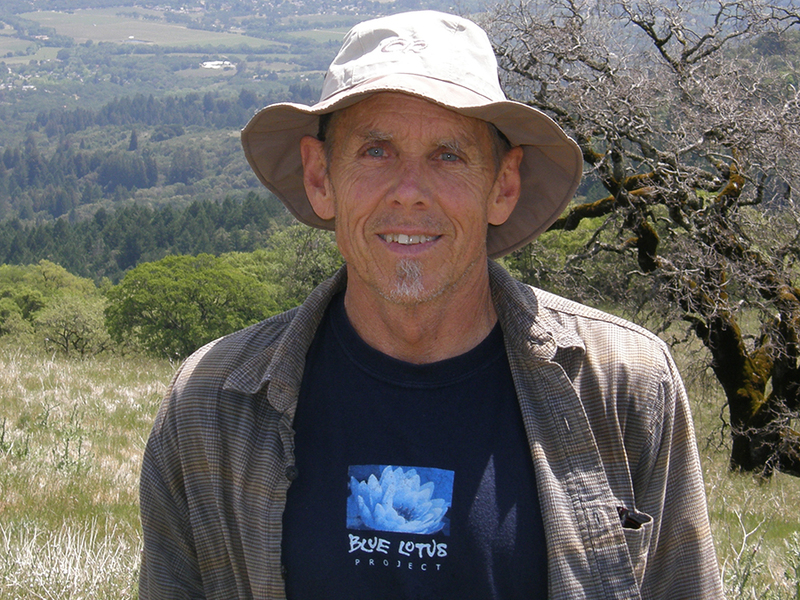 I participate regularly on PAF Bay Area weekly hikes. I’ve also participated in a number of past Cancer Climb and Trek for Prostate Awareness expeditions. I’m really looking forward to the Mt Shasta expedition, seeing old friends and making new ones. Won’t you please support my efforts with a generous tax deductible contribution to the PAF? 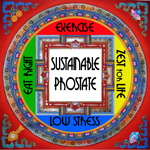 Men need to know that they can stall prostate cancer disease progression using the Prostate Awareness Foundation model. These expeditions are the primary fundraising event for the PAF and helps the Foundation continue its important work. Thanks for your support. Tom owns and operates Vintage Modern Antiques with his wife Josie and lives in San Francisco. I met Ken Malik in 2012 and began hiking with the PAF on a weekly basis. I was immediately impressed with the PAF and its mission of helping men take a proactive approach to their prostate health. 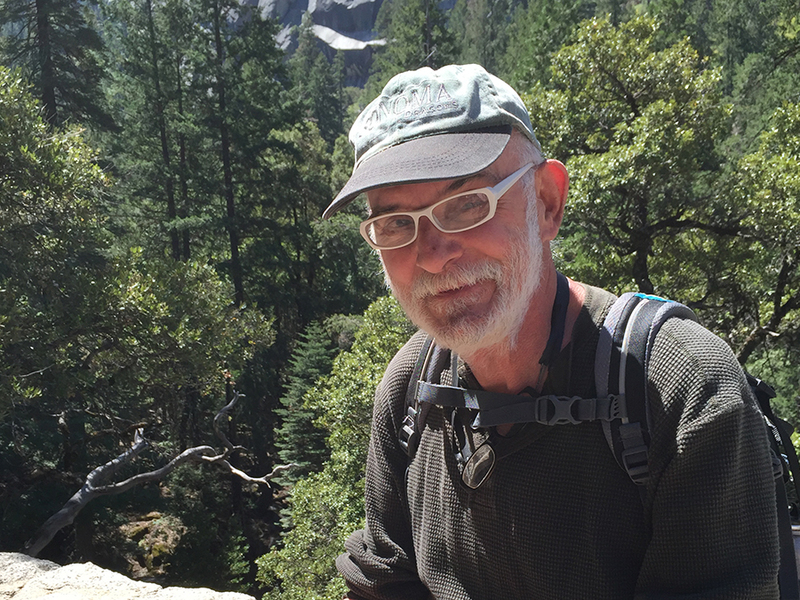 I’ve participated as a volunteer for a number of PAF activities, hikes and climbs and really look forward to the Mt Shasta Cancer Climb and Trek for Prostate Awareness. Its’ a great way to stay in shape and give back to a great organization. Thank you in advance for your support and generous tax deductible contribution.